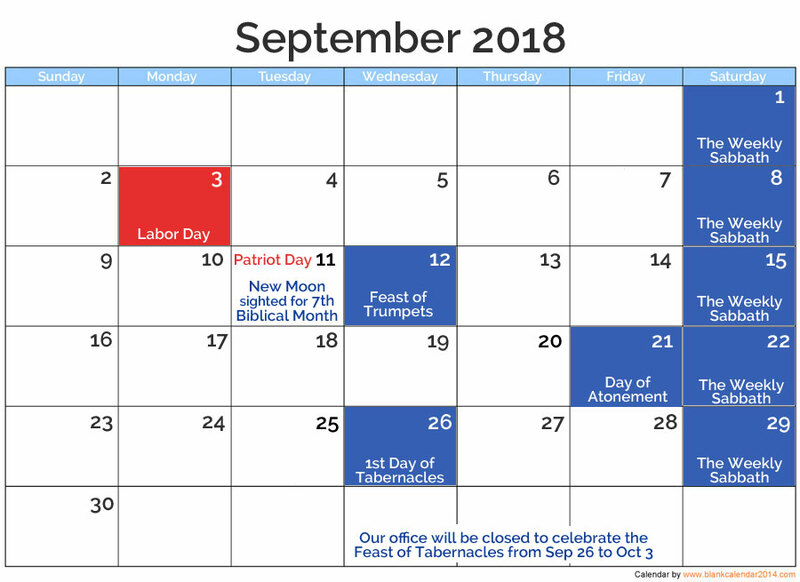 We are closed for posted holidays. 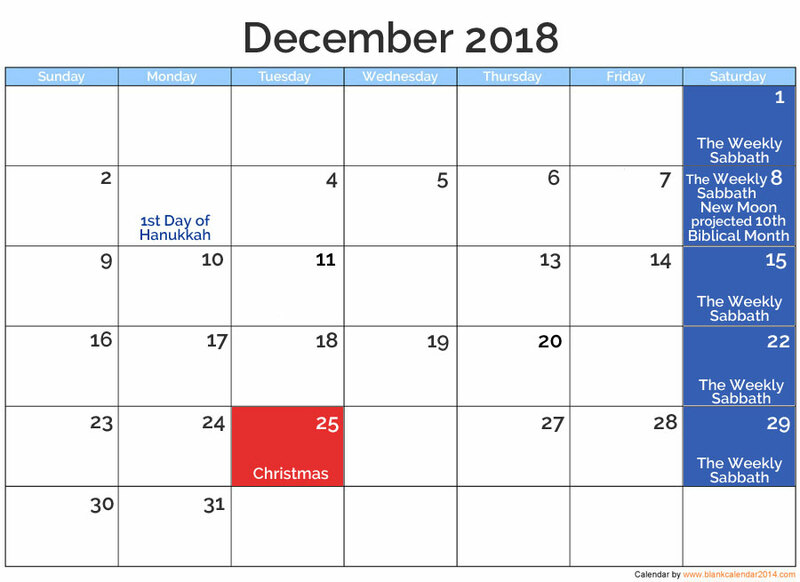 The holidays in blue are biblical holidays; the holidays in red are national holidays. 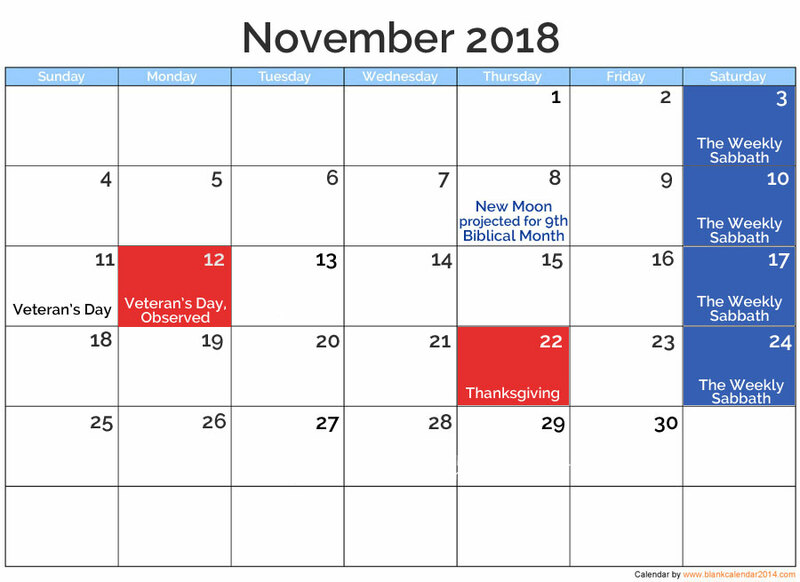 We do not answer email or ship books on biblical holidays; we will answer email but cannot ship books on national holidays (since the post office is closed). 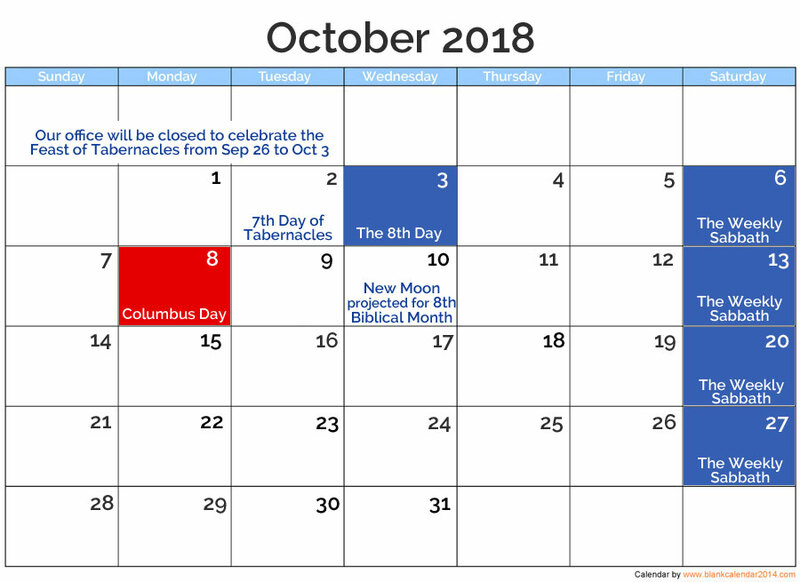 Please order your books enough in advance to avoid any closure conflicts. Thank you!